Ajay Devgn, whose directorial Shivaay will clash with Karan Johar’s Ae Dil Hai Mushkil at the Box Office, admits that the director won’t face any trouble in the release of his film. The industry buzz says that Karan’s Ae Dil Hai Mushkil could face trouble in getting a release as it features Pakistani actor Fawad Khan. The Maharashtra Navnirman Sena (MNS) has already threatened that it won’t let any film featuring Pakistani artistes release. 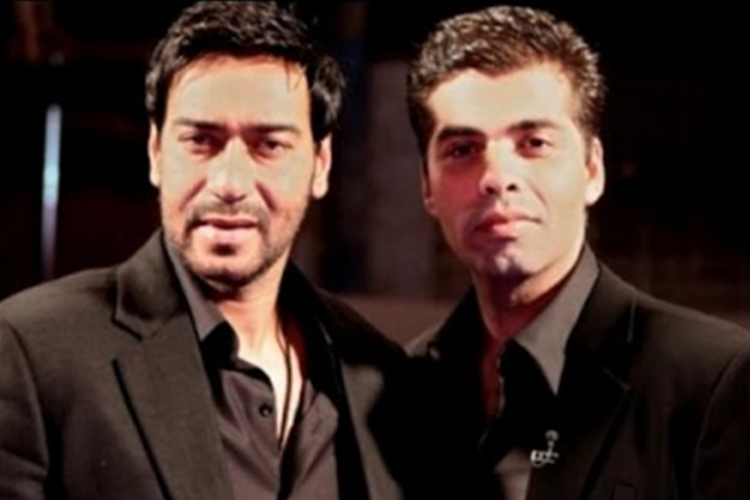 In September, Ajay demanded an investigation against Karan, who allegedly paid actor Kamaal R Khan Rs 25 lakh to tweet positively about Ae Dil Hai Mushkil and to write negative reviews for Shivaay. While Shivaay centers on the adventures of a Lord Shiva devotee, Ae Dil Hai Mushkil is said to be an intense story about unrequited love. Both the films will release on 28 October, two days before Diwali.